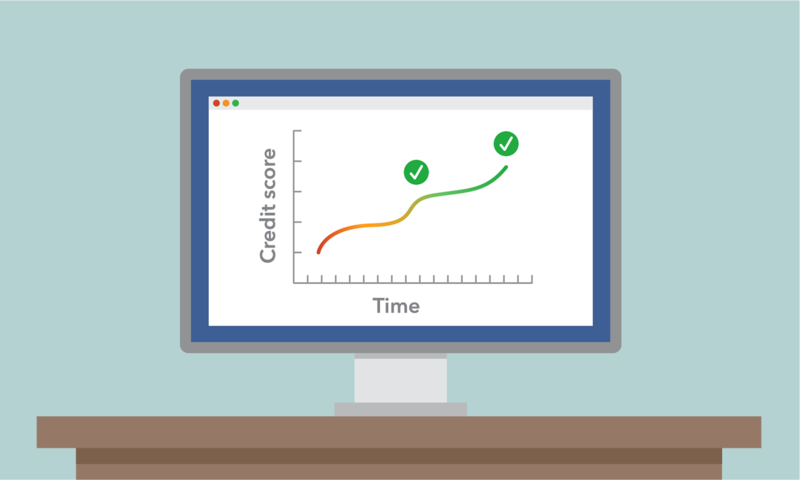 Take a close look at your credit reports to make sure all the information on your report is correct. According to an , one in five people have errors on their credit report. Not sure what to look for? Here’s a list of to help you through the process.